Dr Glenda Rudkin is a Specialist Anaesthetist working full time in Private Practice in Adelaide with Specialist Anaesthetic Services. 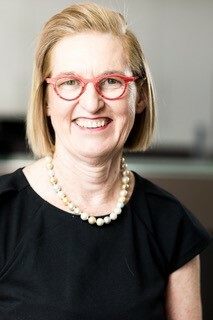 She has a particular interest in Day Surgery.as she set up the first Day Surgery Unit at the Royal Adelaide Hospital in 1988. She coauthored a book ‘Anaesthesia and Analgesia for Day surgery ‘in 1997 and has had a specific research interest particularly in propofol sedation and paravertebral blockade in the day surgery sector. She has over 40 publications in peer review journals. She has been a representative on the Day Care Anaesthesia SIG and the National Day Surgery Council.